Gold Rush English Setters, Beautiful AKC English Setters!!! 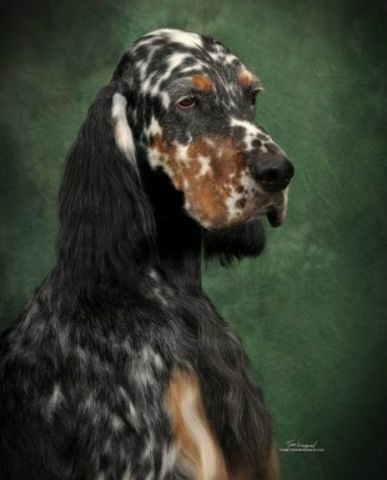 Show, hunting, or companions, English Setters make great family dogs. We will have Dexter and Darla puppies available in August. All sires and dams are champions and have been certified free of hip dysplasia.